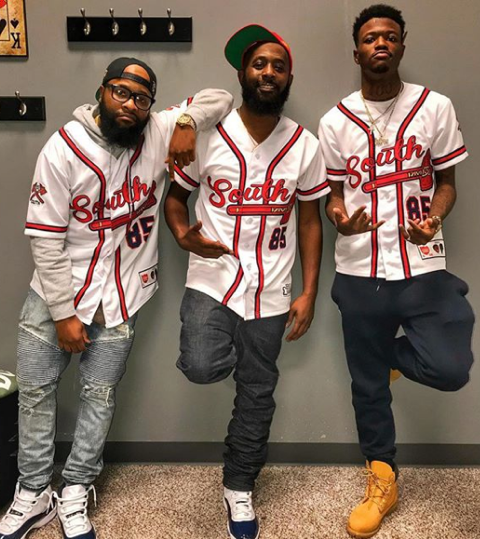 Comedians DC Young Fly, Karlous Miller, and Chico Bean talk culture and comedy on this weekly podcast. Every Friday the team drops a new hilarious episode. One half of the ‘old school fools’ – Chico Bean brings the old school soul to a new school platform. The captain of the ship. There’s no crowd, interview, joke, guest or freestyle that Karlous can’t control. He’s the point guard that keeps the show moving in the right direction. Known for his outspoken comedy, blunt feedback, wild stories & off the cuff singing, DC Young Fly is the spark that sets the show on fire.